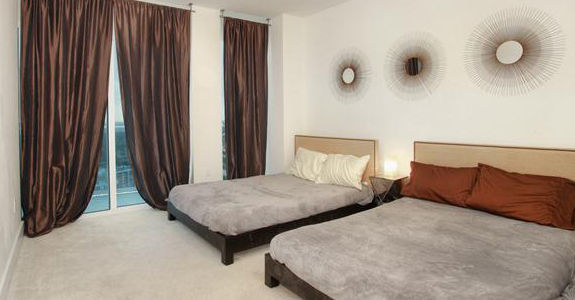 Trump Hollywood is named after famous American magnate and businessman Donald Trump. 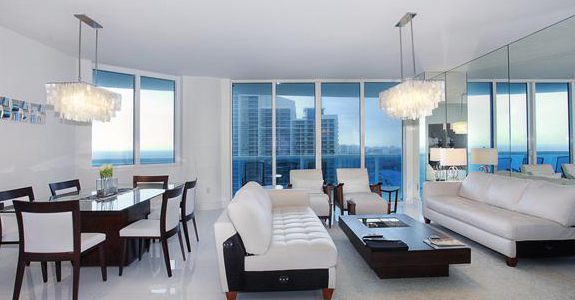 This condominium is truly something special, with distinctive style and wonderful architecture. This is a perfect place for people who don’t want to settle for less, who think big and go big, aim high and always pursue their goals and realize their dreams. Trump Hollywood is a place for successful, determined, confident individuals. Intrigued? The journey begins. 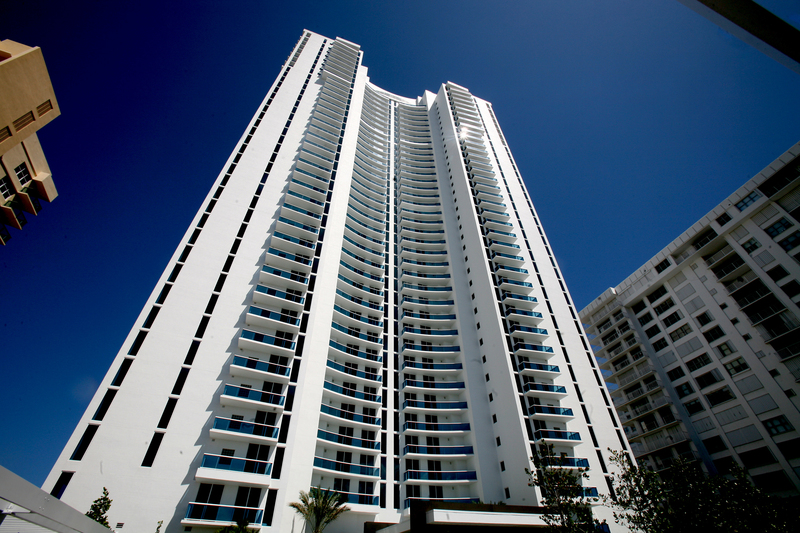 Trump Hollywood complex is located on the Gold Coast of South Florida, stretching over 240 feet of gold-sand beaches. 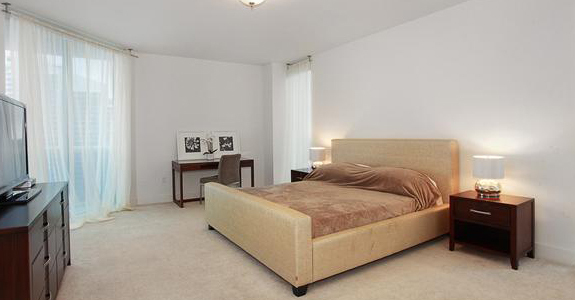 The condominium is nestled in Hollywood, a few minutes away from two major international airports in Miami and near Fort Lauderdale, two large seaports, as well as first-class shopping at Bal Harbour and fabulous Aventura Mall. 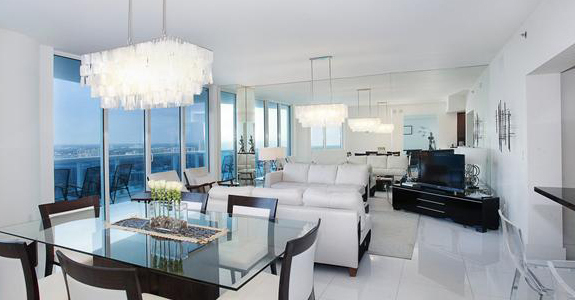 Trump Hollywood comprises 41 floors with a total of 200 luxurious apartments. 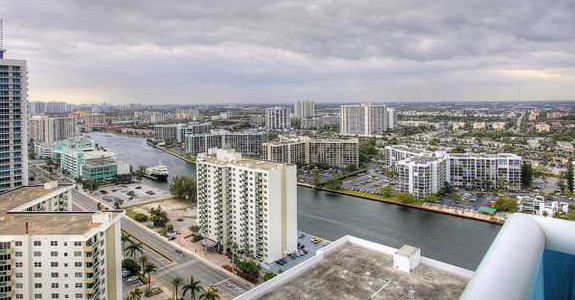 All residential units feature spectacular views of the ocean, the Intracoastal Waterways and the beautiful city skyline. 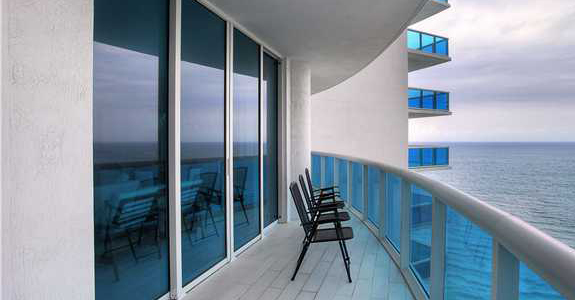 All residences are fitted with dramatic floor-to-ceiling windows, large glass balconies perfect for enjoying beautiful Floridian sunsets and sunrises over the sparkling waters of the ocean, private elevators access and state-of-the-art amenities. 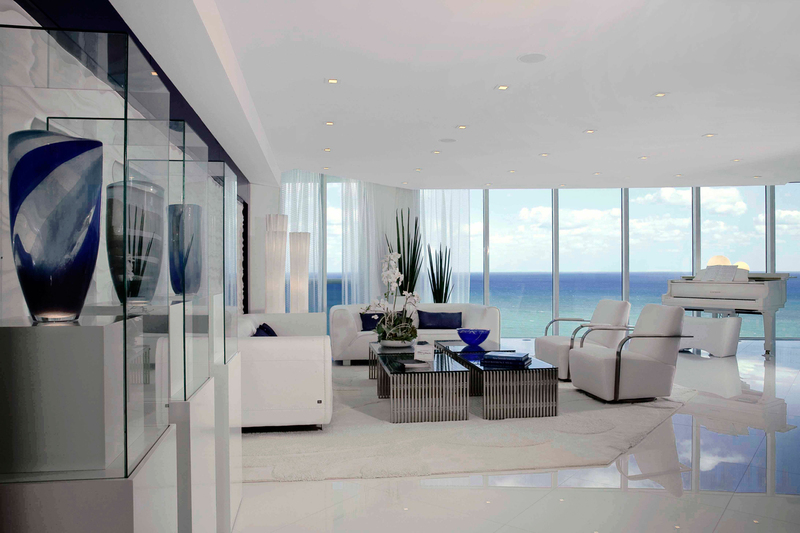 The interior is masterfully designed by Steven G, Yabu, a world-renowned designer from Pushelberg and Tui Lifestyle. The attention to detail here is incredible. 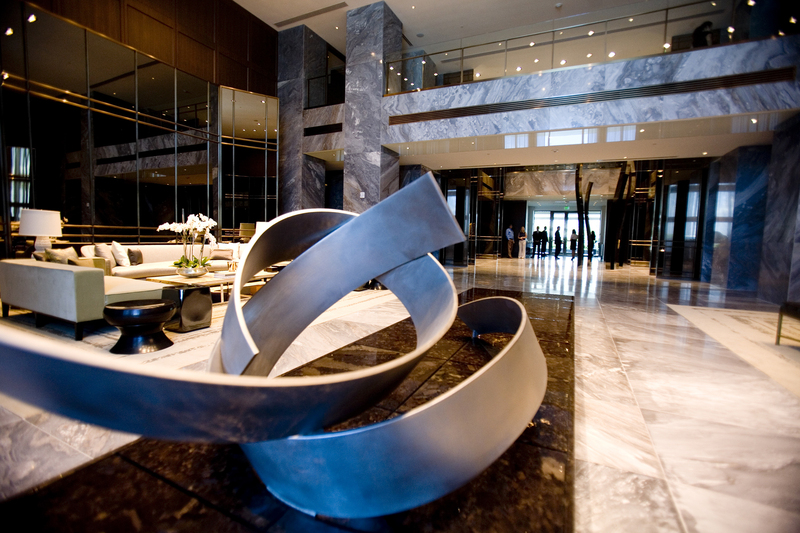 Trump Hollywood is surrounded by beautifully landscaped grounds of the entry plaza leading into a magnificent grand foyer. 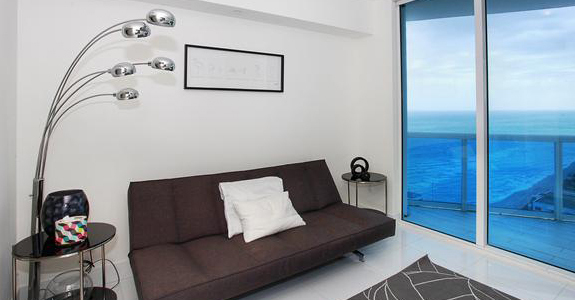 On the territory residents can enjoy the elite oceanfront pool sun deck, cozy private cabanas on the beach, a massage room, cigar lounge with private humidors, a temperature-regulated wine cellar and a tasting salon. Elegantly designed spaces for socializing are set in the spacious library and a private dining room, there also is a high-tech screening room, fabulous spa and fitness center with sauna rooms, a cinema room, contemporary clubroom with high-tech multimedia equipment, pool room and game room. 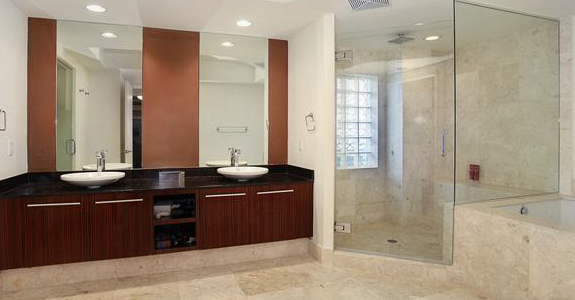 The full list of amenities is simply endless. Trump Hollywood is an ideal place for those who know the price of success. Here you will be able to enjoy life to the fullest. Make a move now and purchase a home of your dreams!